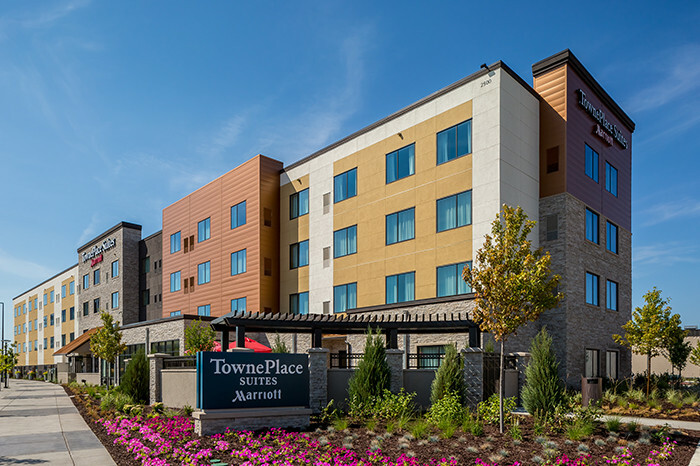 Stahl recently completed construction of a 118-unit, four-story TownePlace Suites by Marriott. 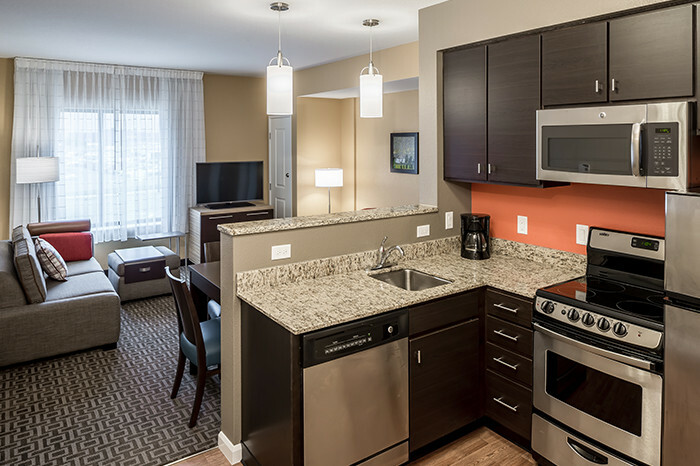 The 67,902-square-foot hotel features extended stay suites with fully equipped kitchens designed to provide guests with an enhanced environment for both working and relaxing. 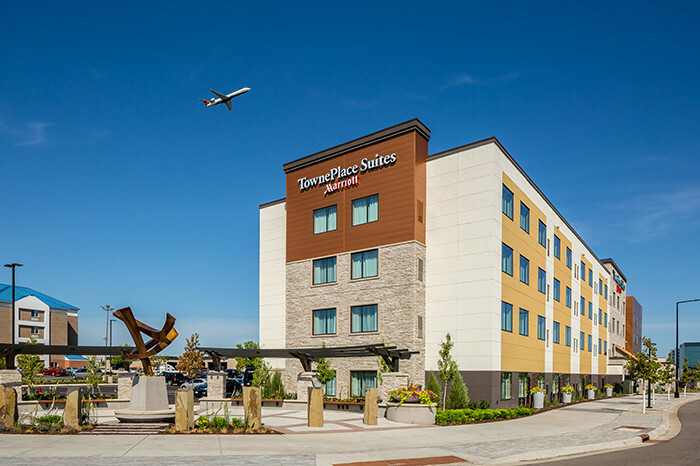 Included in the project is a nearly 4,000-square-foot public plaza that was developed in collaboration with the city of Bloomington to link the project site with the overall vision the city has for the area. An artist was commissioned to create an original sculpture for the plaza. The city of Bloomington and the Bloomington Port Authority consider this project a cornerstone of the newly defined South Loop area. 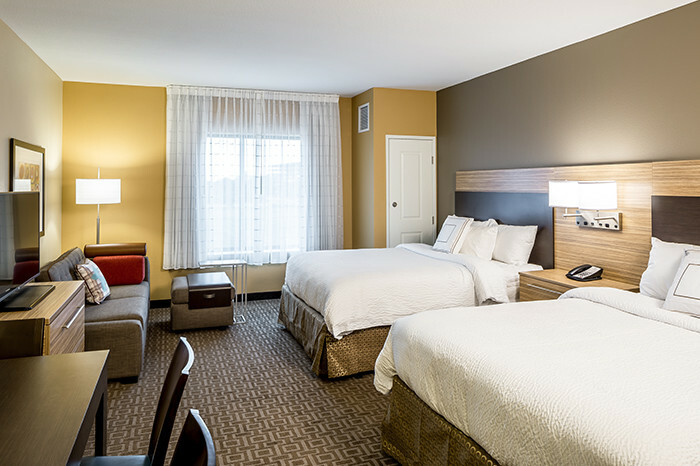 Located at 2500 Lindau Lane in Bloomington, the hotel is positioned between the expanding Mall of America and the Minneapolis-St. Paul International Airport. 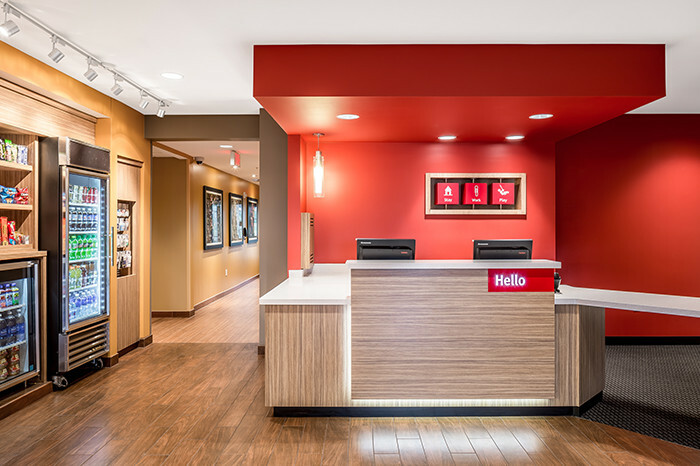 This project was a finalist for the Minnesota Construction Association Project Achievement Award.